Chronic headache treatment may be able to take away the pain from your head and other places, too. Most people experience some sort of headache pain occasionally, but if your pain continues for days, weeks or even months, then there may be an underlying cause of your pain that needs to be addressed with chronic headache treatment from a physical therapist. Chronic headache treatment works better when the underlying cause of your pain is known to both you and your physical therapist. However, many people tend to attribute their recurring headaches to things like stress or too much work. In fact, there are several conditions that may be causing your long-lasting headaches that you didn’t even know you had. One condition that you may not know is causing your chronic headaches is a pinched nerve in your neck, shoulders or upper back. A pinched nerve can occur for a variety of reasons, but in most cases, this condition is caused by a nerve being caught between two other structures, such as muscles, tendons or bones. While you may not be aware that you have a pinched nerve, this condition can cause you to have long-term headaches and lead you to seek chronic headache treatment. Your chronic headaches could be caused by a forgotten sports injury to a muscle or tendon in the shoulder, neck or upper back. If sports injuries to these soft tissues are not treated properly when they occur, they can easily lead to muscle imbalances that can cause recurring headaches and prompt you to seek chronic headache treatment. Bruised neck vertebrae from a motor vehicle accident is yet another issue that you may be unaware of that is causing recurring headaches. Any blow that is strong enough to bruise the vertebrae is also strong enough to damage the soft tissues running through them or that surround them. This damage can then cause chronic headaches that convince you to seek chronic headache treatment. While you may believe that your chronic headaches are the sole cause of your pain, any one of these conditions that you may not have been aware of may also cause them and cause you to seek out chronic headache treatment. 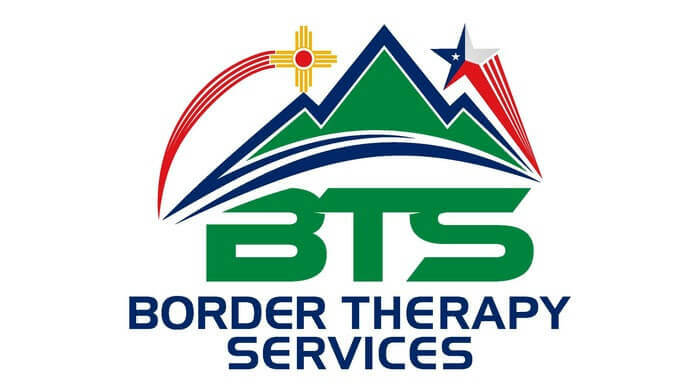 With eight locations in El Paso and Horizon City, TX and Las Cruces, NM, Border Therapy Services is well positioned to help you with any condition causing constant pain, including chronic headaches. Our certified physical therapists will perform a complete evaluation to determine exactly what is causing your condition. We will create a personalized treatment plan that may help to ease your pain. For more information about scheduling an appointment or services we offer, contact our Border Therapy team today.